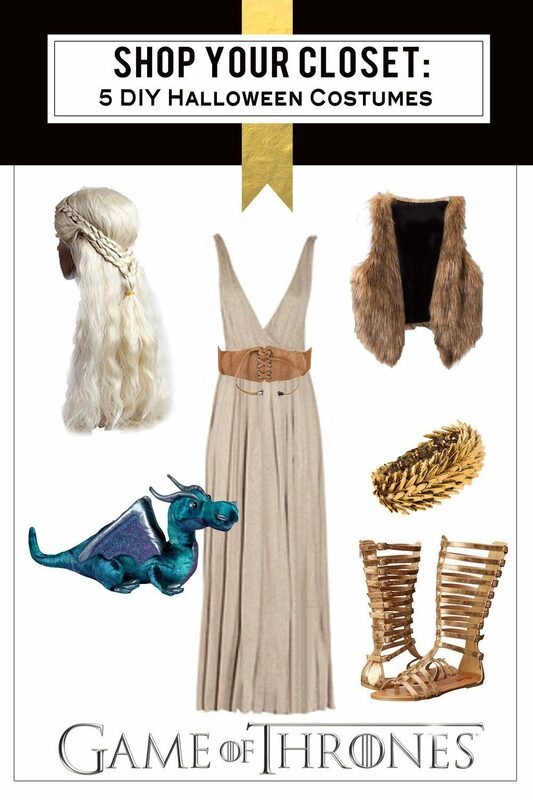 Shop Your Closet: Free and Fab Halloween Costumes! Looking for last-minute Halloween costume ideas? 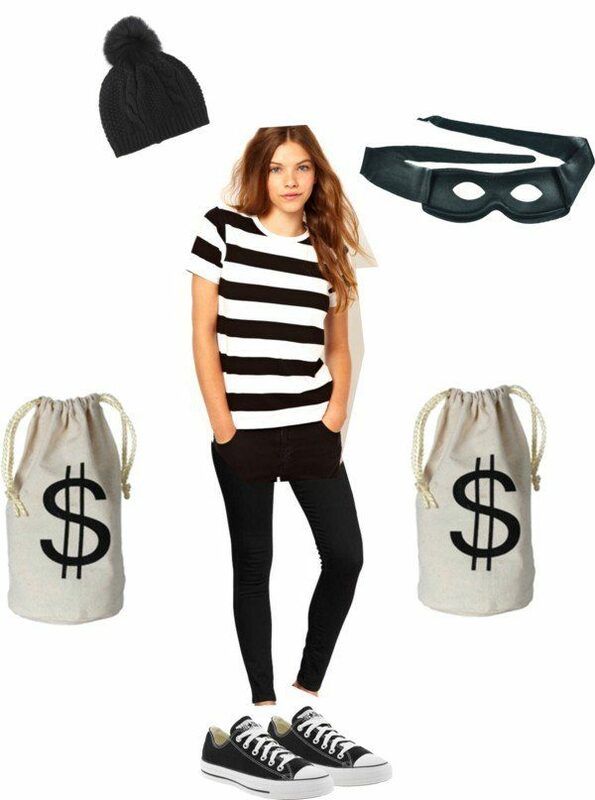 Here are 5 inexpensive DIY Halloween costumes you can shop your closet for – no sewing or glue guns required! Or, follow the links to shop these looks for yourself! This year I tried hard to shop the kids’ closets for Halloween, but I still wanted them to feel extra special. 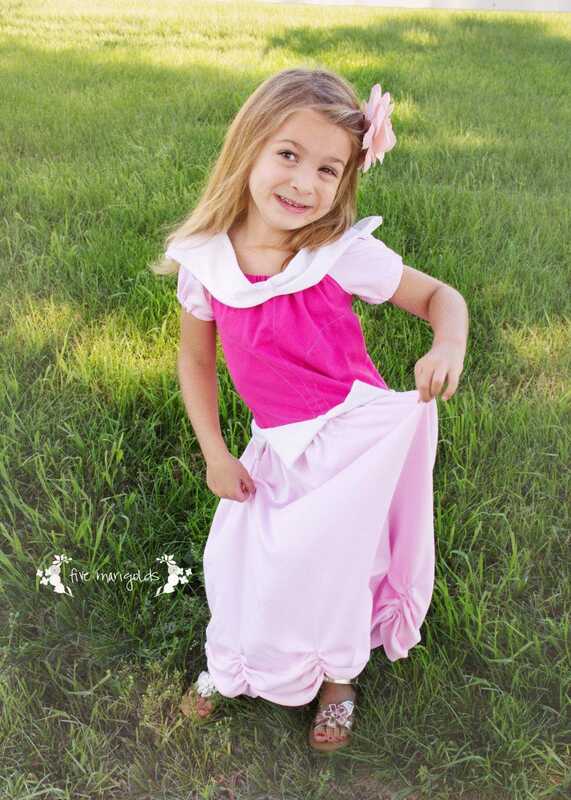 What kid doesn’t want to dress up and transform into someone completely different on Halloween (and any other day, for that matter)? 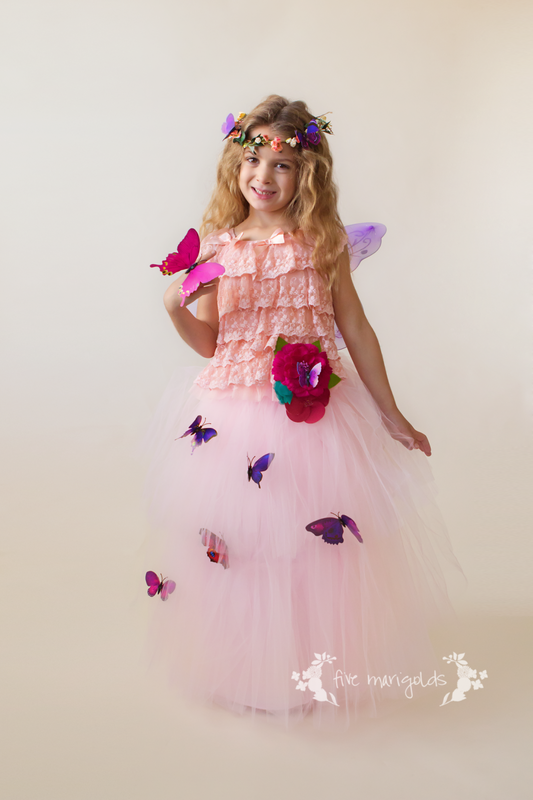 This year I was able to create Eve’s Garden Butterfly Fairy costume for just $3, using items in her closet and three Dollar Store accessories! 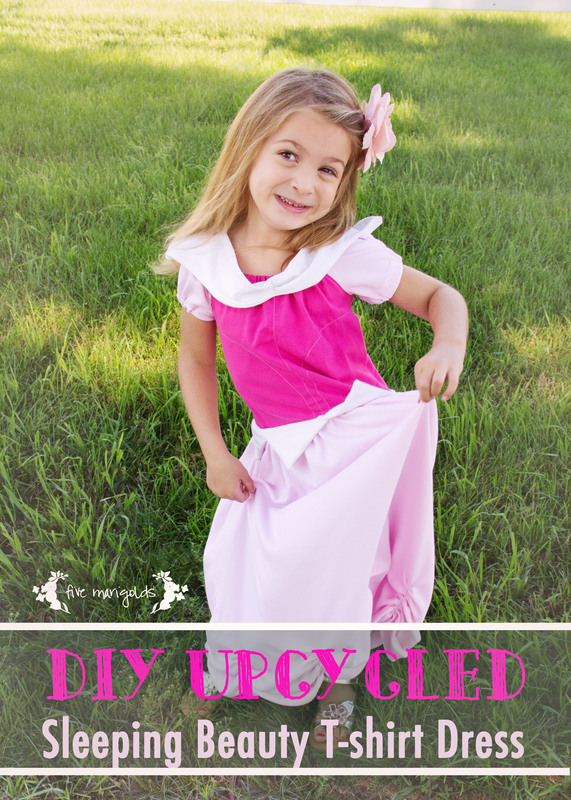 Looking for more costumes you can DIY by shopping your kids’ closets? Find more inspiration here and here! 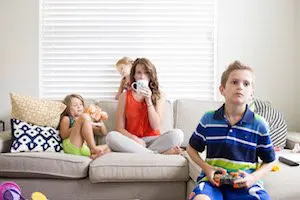 In addition to the fab blogs in the right sidebar, this was also linked up at Tatertots and Jello,Savvy Southern Style, Live, Laugh Rowe, Nap Time Creations The Turquoise Home, Tidy Mom, Chica on a Shoestring and The Scoop. This post contains affiliate links. Please read my full disclaimer in the right sidebar. Thank you for your support! My baby girl absolutely loves puppies, so the idea to dress her as a puppy for Halloween this year was a no brainer. However, I quickly realized that there are very few options out there for “girly” puppies, which for Belle is also a prerequisite. 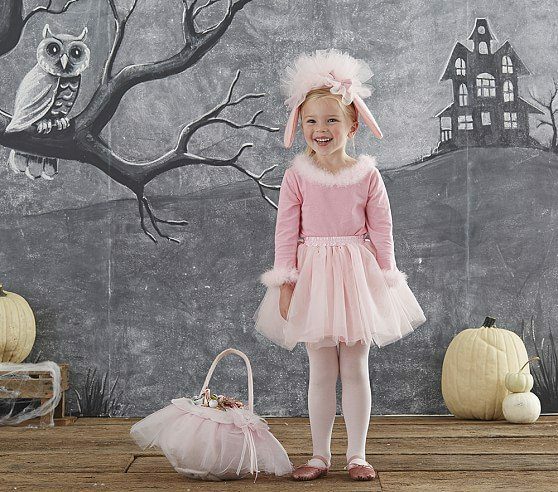 I found this adorable costume by Pottery Barn Kids, but I just couldn’t justify the price – especially since I already had most of the outfit at home: a pink tee, tights, tulle tutu pettiskirt and ballet slippers. 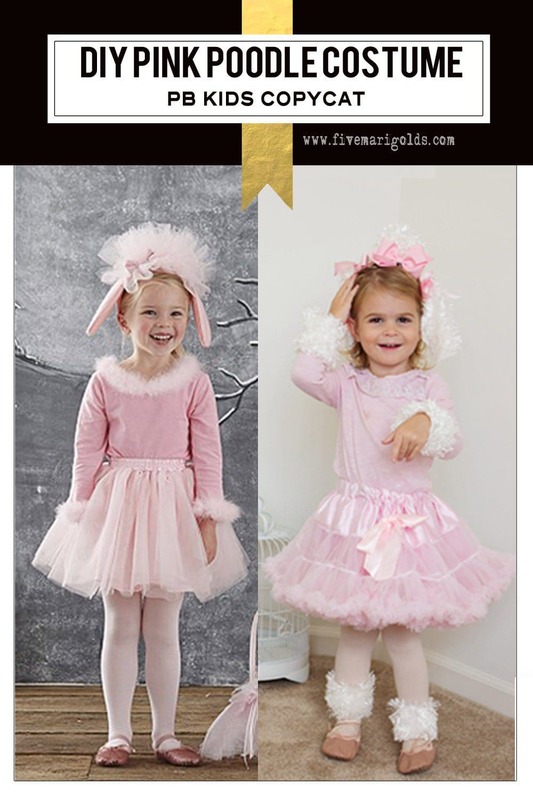 So with this adorable inspiration in mind, I concepted a DIY version of this pink poodle Halloween costume. I went to my local JoAnn’s, which happened to be having amazing sales due to a move in location, so I bought 1/4 yard of curly white fur fabric for around $2. 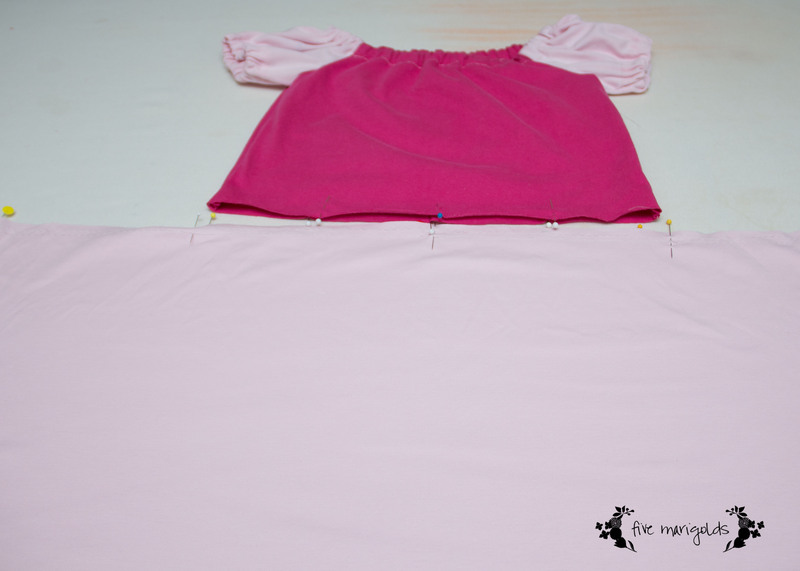 I simply cut large rectangle strips, tall enough to fold over once (for bulk), and wide enough to fit around her wrists and ankles. I made a simple template for the ears. 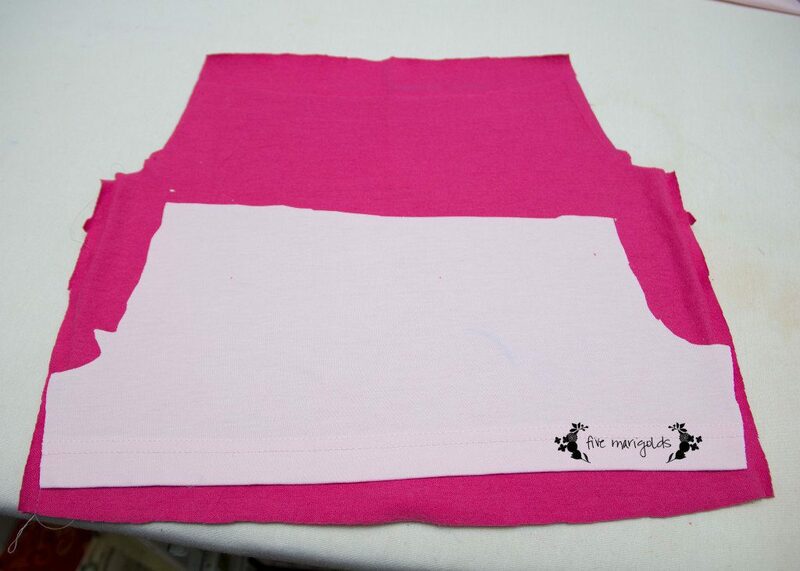 Poodle ears template made on the reverse side of curly fur fabric. 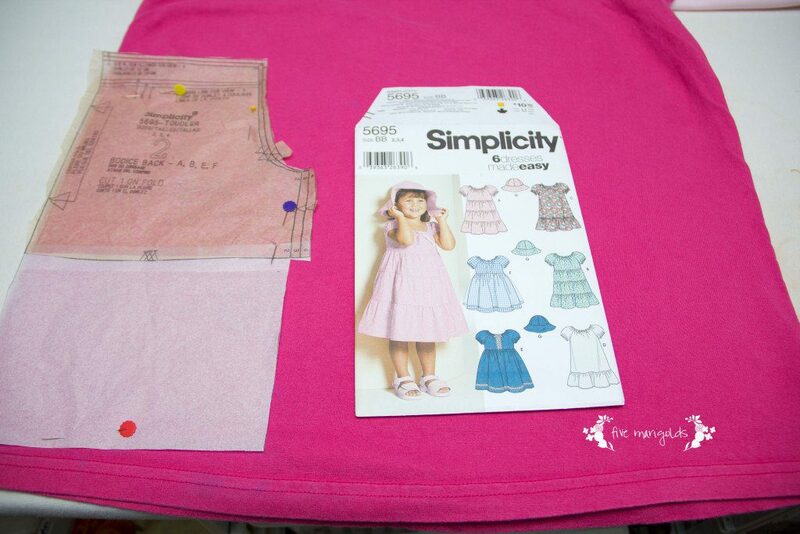 I cut them out and also backed them with white craft felt I had on hand, using adhesive spray, for a little structure. 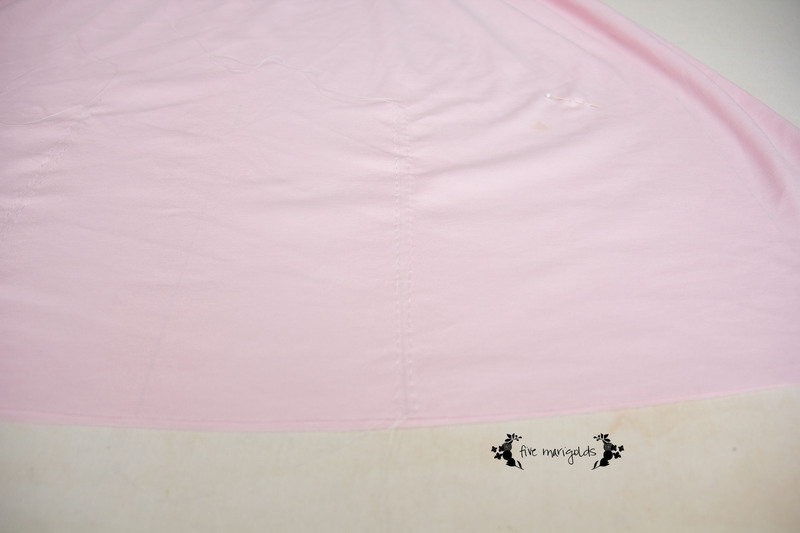 I then took a large square of the fabric and tucked all the corners until they met in the middle, forming a little ball. I filled that ball with a few of my fur fabric scraps for a little bulk. I affixed the ears to the sides of a headband we had on hand by tying grosgrain ribbon around it and fastening it into a bow. Using a needle and thread, I tacked the ball closed, and then threaded it to the headband. 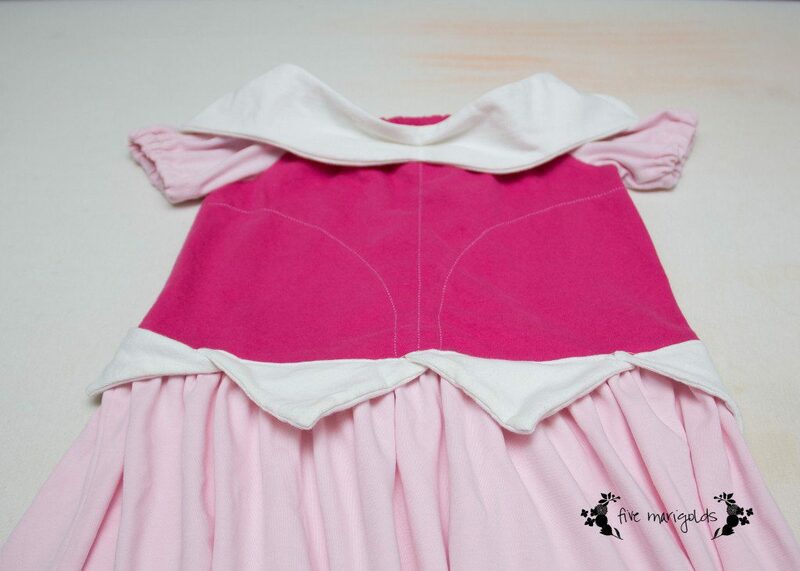 I then fastened a pink grosgrain hair bow to the front. 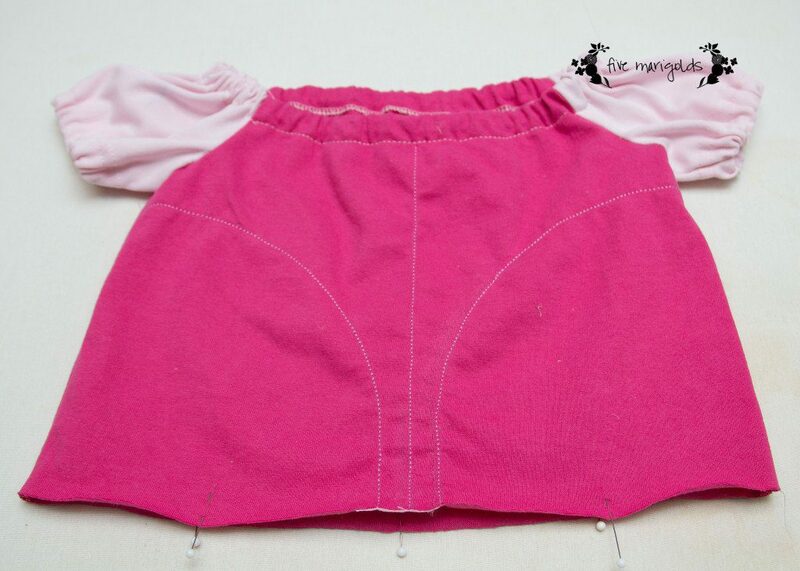 Now, you could totally do this without sewing. 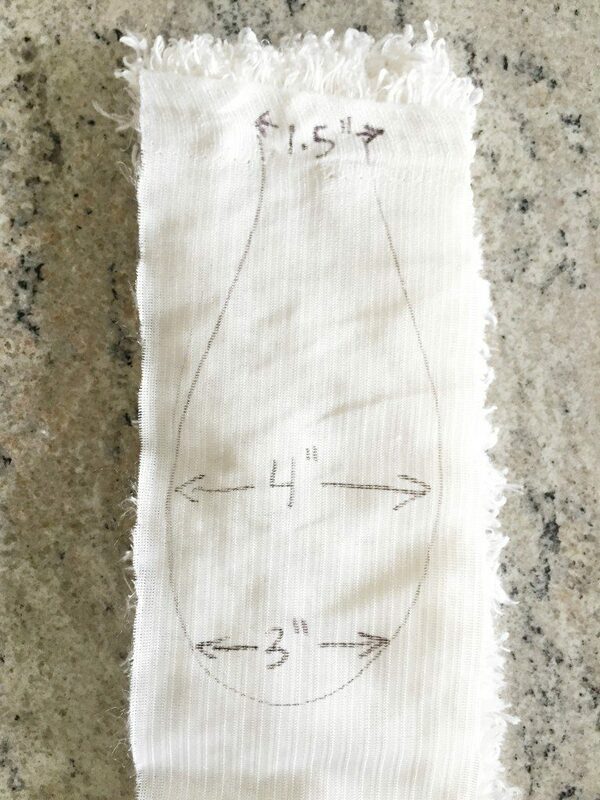 You could just staple the fabric to form the ball, and hot glue it to the top of the headband. The only reason I sewed it was because I knew this headband would get lots of dress up play use, before and after Halloween. Next, I found a novelty dress up tail at JoAnn’s (for $0.66!). I fashioned a fur ball in the same way as the top of the headband, and tacked it to the end of the tail with a needle and thread. 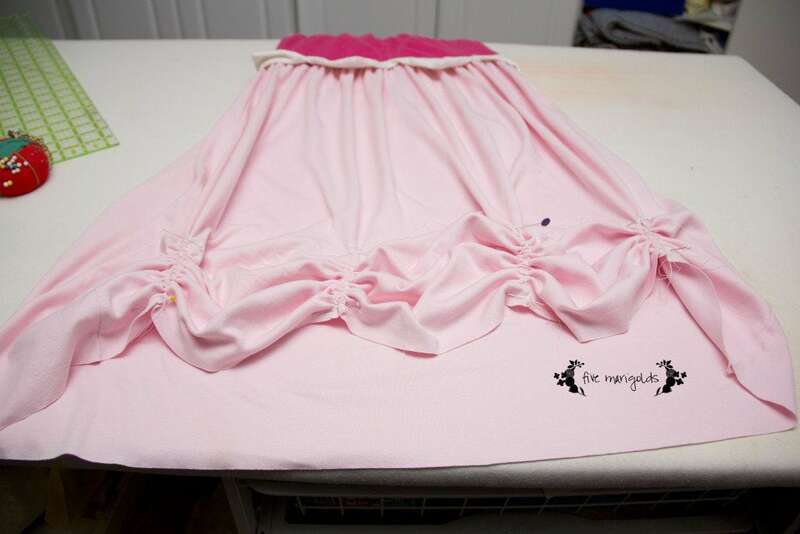 Again, I was tempted just to tie a grosgrain ribbon around this tightly to affix it to the tail, because I can be that lazy, but I stitched it knowing that it would get use after Halloween and would hold up better this way. Here is Belle all dressed up and loving life. I told her to shake her booty to get a tail shot. 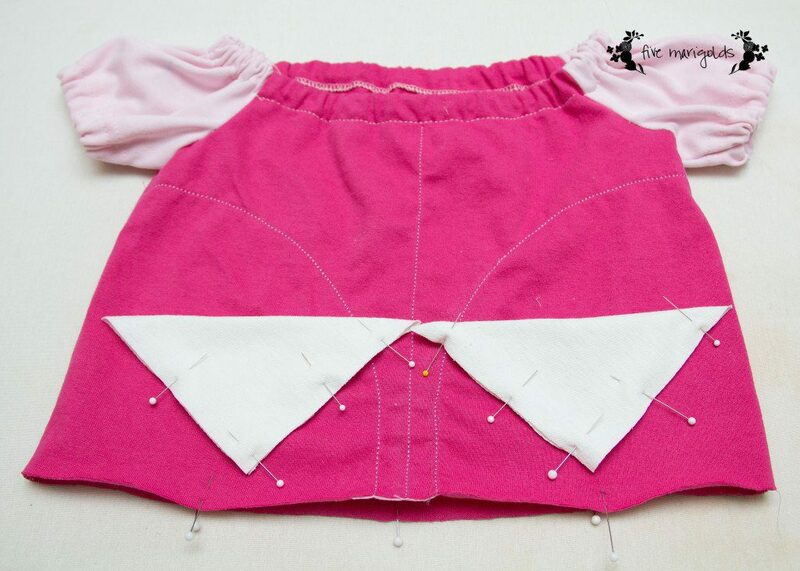 Thanks for reading my pink poodle costume tutorial! 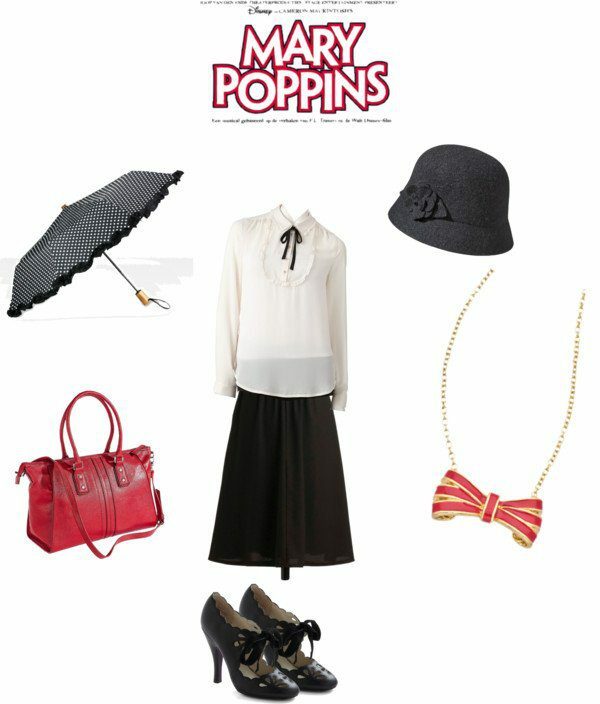 I hope you like this copycat chic costume. 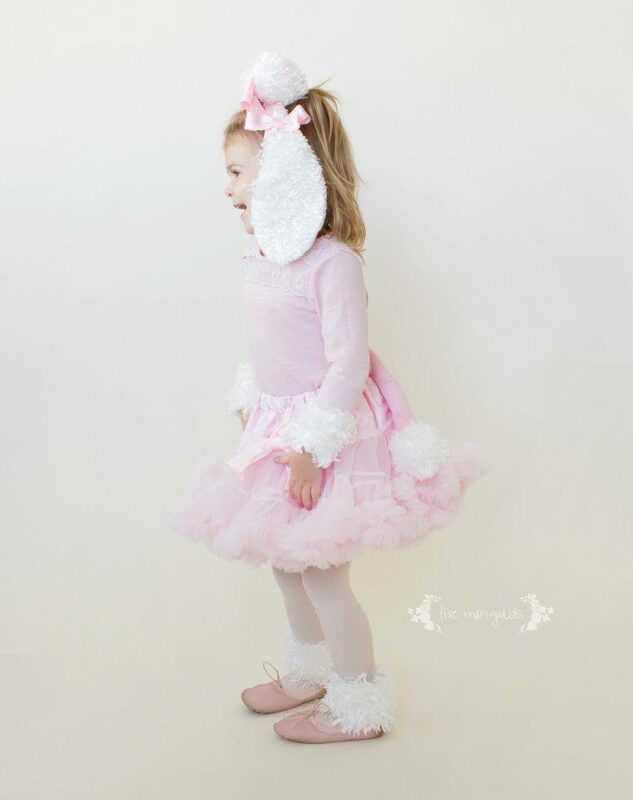 I think it would be super easy to make this a lamb, or even a kitty costume, just by replacing the poodle headband with some cute cat ears or lamb ears and adjusting the face paint. What do you think of my pink poodle Halloween costume? LOOKING FOR MORE LAST-MINUTE HALLOWEEN COSTUME INSPIRATION? FIND MORE IDEAS FOR SHOPPING YOUR OWN CLOSET HERE AND HERE. Last-minute Halloween party? The dreaded “costume required” work day? Or, headed to a social event where you’re not quite sure everyone will actually dress up? Never fear. I’ve come up with whole list of costumes that are totally festive, but not in that “Hey everybody, look at me!” kind of way. You know what I mean. 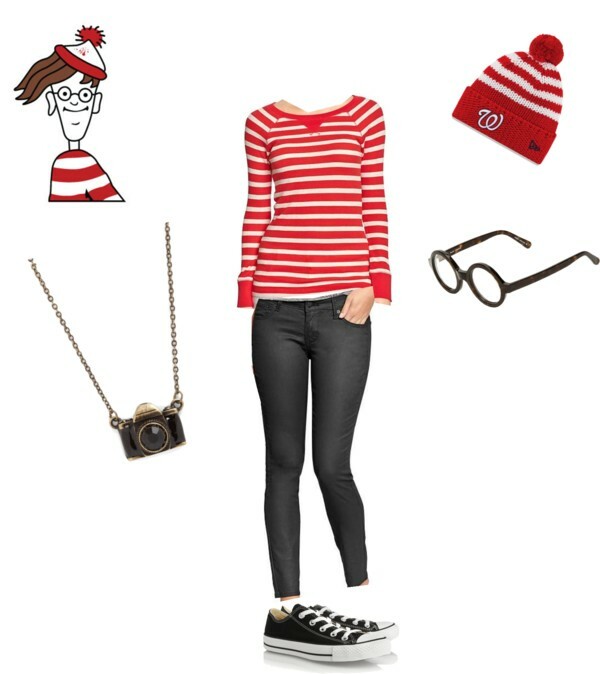 Where’s Waldo is perfect for any of those awkward Halloween social events. 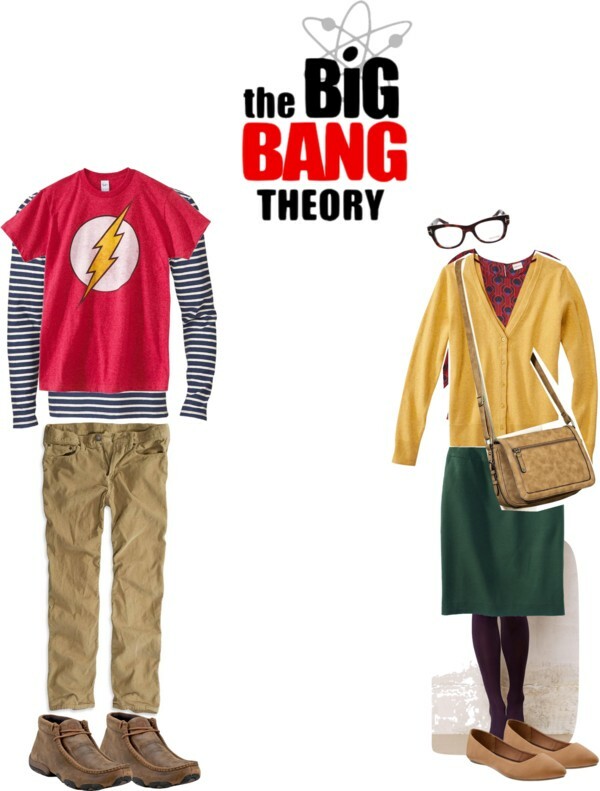 Just normal enough that you’ll be totally comfortable, but recognizable enough that you get full points for dressing up. Better yet? Most people can find most of these things right in their own closet. However, if you don’t happen to own a red stripe shirt or beanie, I’ve got you covered there, too. It’s super cheap to pull this outfit together online, and have it delivered to you in two days or less. 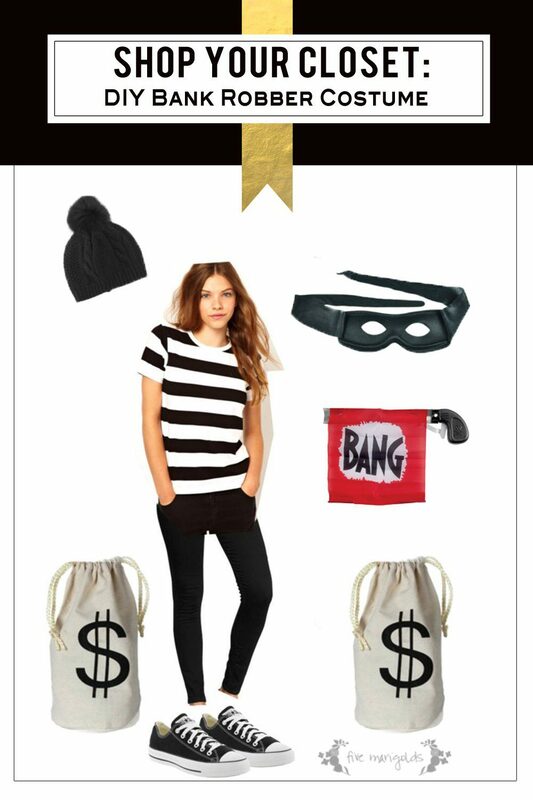 Shop your closet for this free Halloween Costume idea – an old school bank robber. 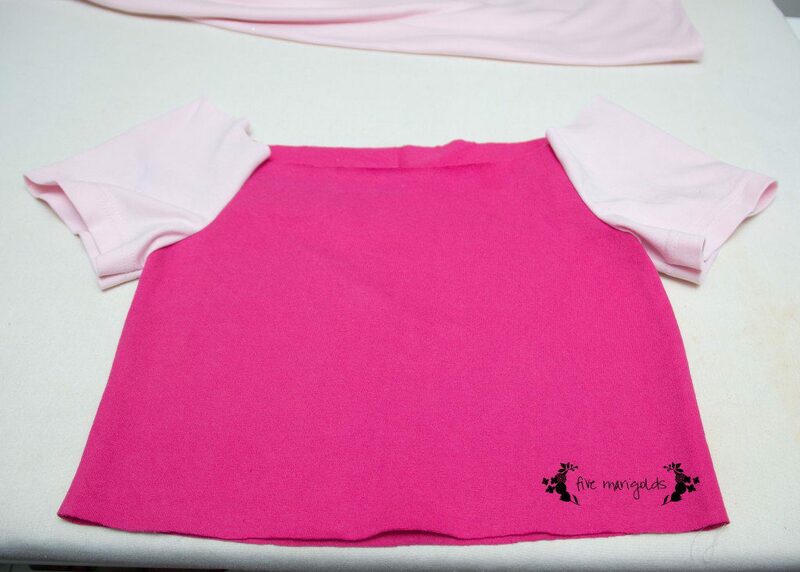 I love that this costume is totally cute and could be pulled together with items you probably already own, especially if you’re a mom. 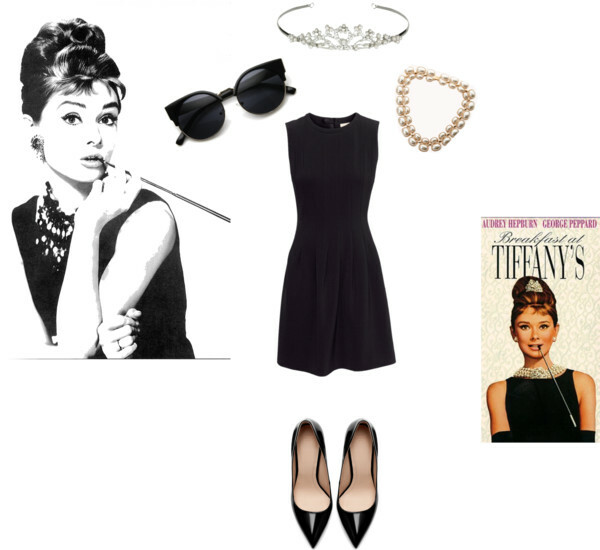 Or, keep reading to find out how you can shop this look. 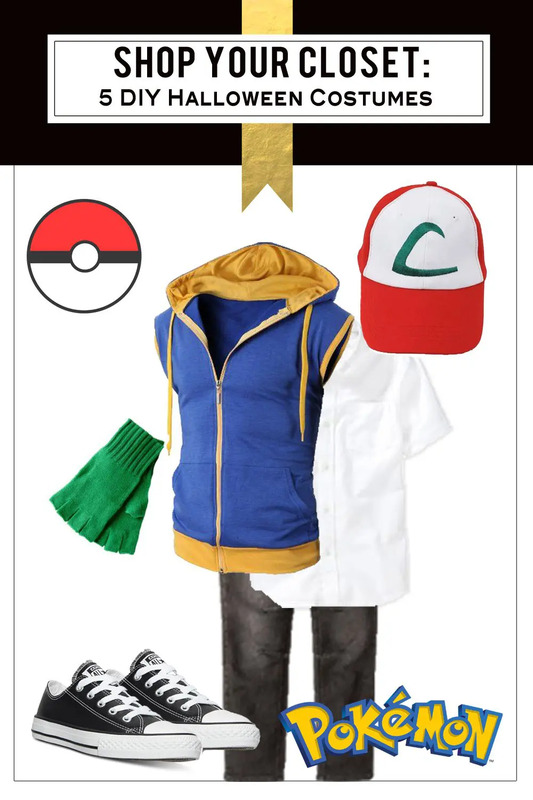 This costume is just normal enough that you’ll be totally comfortable, but recognizable enough that you get full points for dressing up.